8th Studio album from the godfather of grime, been looking forward to this one since '100% Publishing'. No one puts in the graft like Eski. 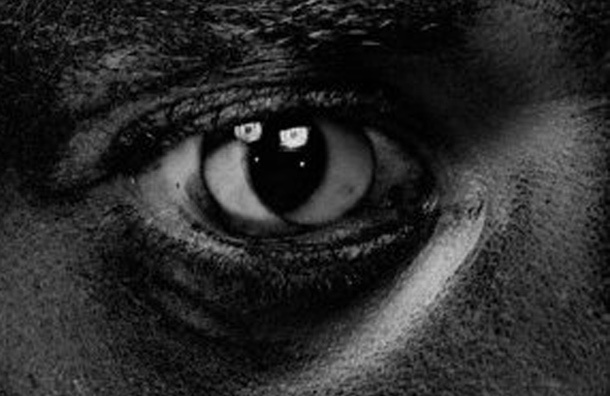 Wiley's 'Evolve Or Be Extinct' is released 19th January by Big Dada.